Telemetry is the remote management of a product, which in our case is irrigation. With telemetry as part of your irrigation operation, you can literally work from anywhere from your PC or mobile device: your home, a baseball game, or even a dance recital. Because you have access to manage your irrigation equipment from the palm of your hand, you can be rest assured that your irrigation is running when, and where, it’s needed. 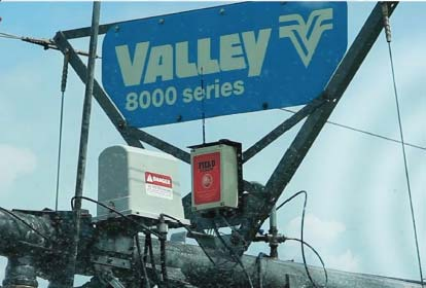 At Michigan Valley Irrigation, we are proud to offer the most advanced irrigation telemetry solutions available on the market; that’s why we carry AgSense® products. For more information on AgSense solutions, visit agsense.net.